Treatment of Facial Lines & Wrinkles is one of the most popular and exciting cosmetic treatments available for facial rejuvenation. 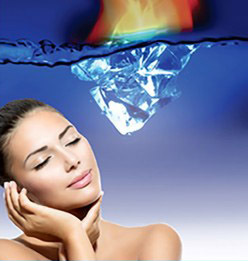 Many celebrities are taking advantage of this particular treatment to combat lines & wrinkles. Botulinum Toxin (Botox) when injected into a muscle, temporarily relaxes it by blocking nerve impulses. 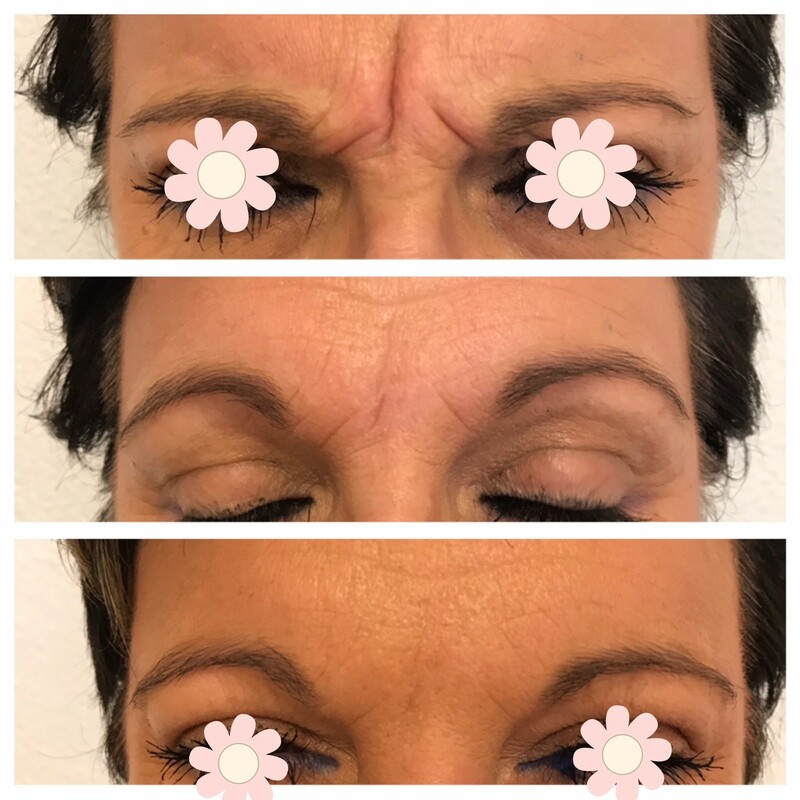 As the nerve impulses are blocked, the muscle is temporarily unable to contract, so that dynamic wrinkles are not formed. This gives the overlying facial skin a softer, smoother and more youthful appearance. 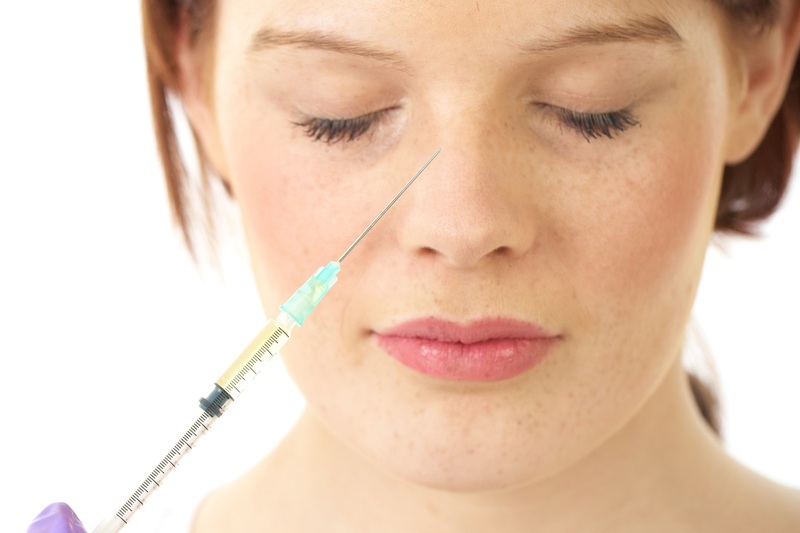 Who can have Botulinum Toxin? 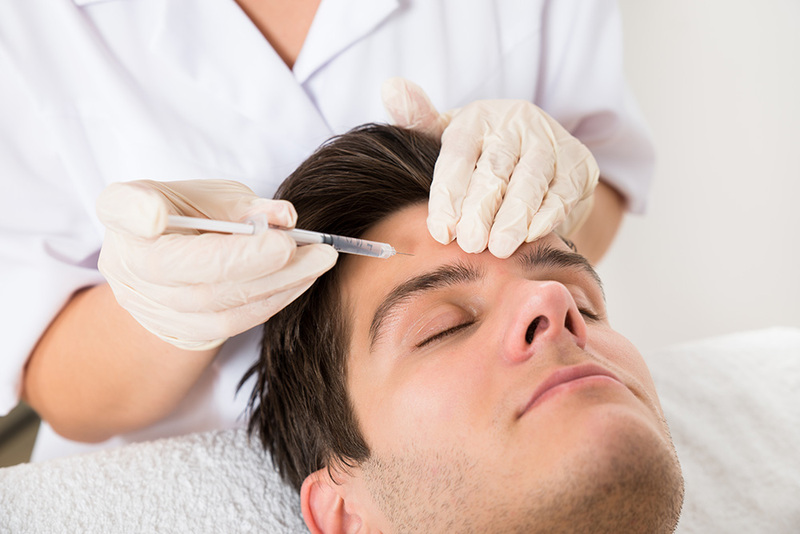 Botulinum Toxin (Botox) Treatment can be used for treating wrinkles in men and women, however men often need slightly higher doses than women. Botox is the the trade name for one manufacturer of toxin there is also Bocouture, Azzalure and Vistable. They are all Botulinum Toxin A and all work in the exactly the same way. The preference is with the practitioner of what they prefer to use and are experienced with. Women who are pregnant or breast feeding. People at risk of bleeding as there is an increased risk of bruising post procedure. These include people who have blood clotting disorders such as Haemophilia, those who are taking treatments with anticoagulant medicines such as Warfarin, Heparin, Aspirin and Anti-Inflammatory medicines. Certain herbal remedies such as Gingiko Bilboa, St John’s Wort and Vitamin E.
Individuals with excessive weakness or wasting in the muscle to be injected, such as those patients with history of Stroke or Bell’s palsy. Botox injections are relatively painless as the injections are performed using a very fine needle. Patients therefore and do not require any anaesthesia. The full treatment takes about 15-20 minutes to perform and you are able to drive and go to work the same day. It can take about 2-14 days to see the full effects after the initial botox treatment. The cosmetic effects can last up to six months but typically range from three to four months. Eventually most people require re-treatment as the wrinkles reappear. 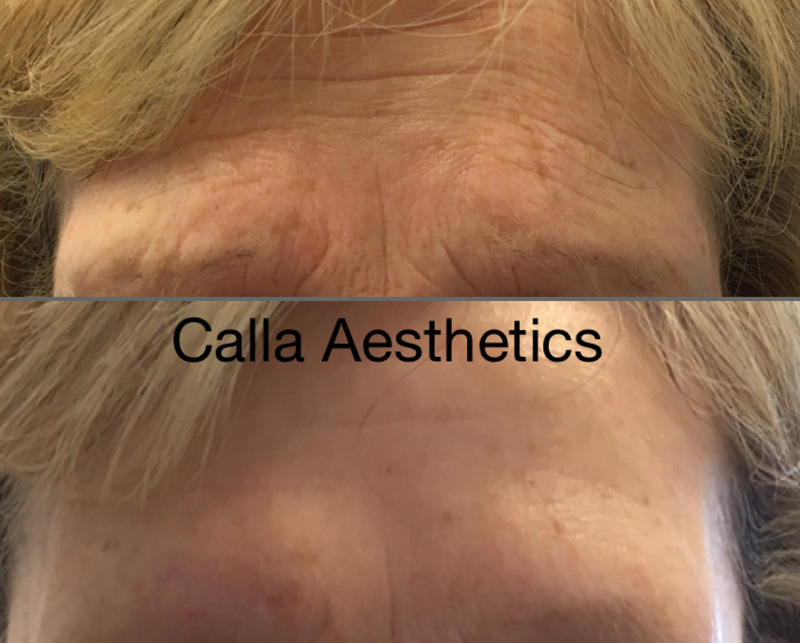 However in some treated areas (such as frown wrinkles), the wrinkles may return less severe after repeated treatments as the unconscious muscle contraction habit is broken. We offer all our patients a free two week follow up appointment to assess the effect of treatment and administer any top up treatments if necessary. When the effect of the botox injection wears off the wrinkles will always return to their pre treatment state. 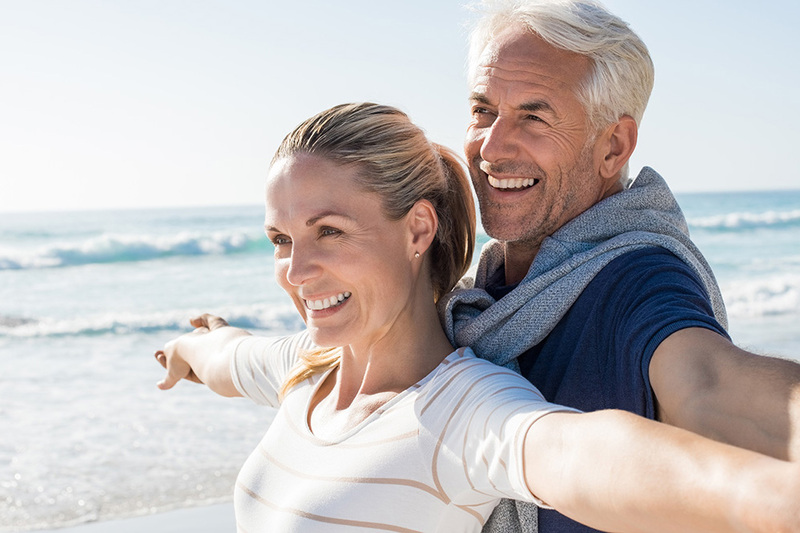 Treatments can be repeated to a minimum of three monthly intervals, but the effects may last longer for some individuals, especially if they have had previous treatments to the same area. Botox treatments are designed to smooth dynamic wrinkles in the forehead and around eyes, they do not affect your facial expression. The final result can be tailored to each patient and can be discussed at the initial free consultation. 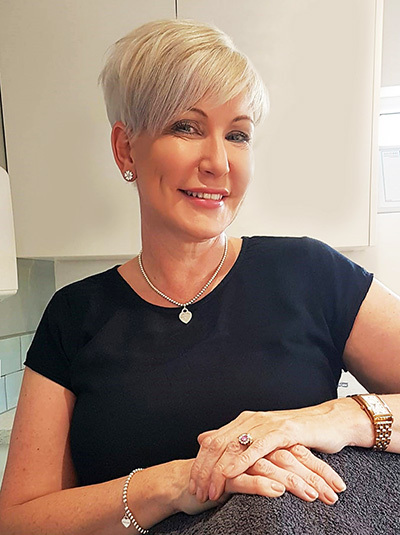 What After Care Advice Should I Follow after botox treatment? 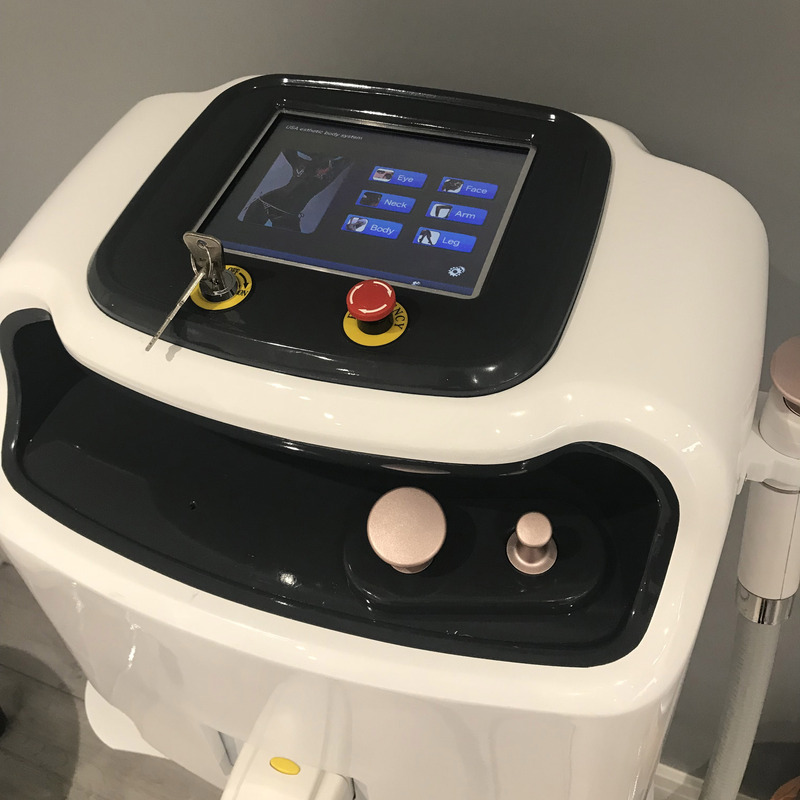 Try to contract the treated muscle areas for up to four hours after treatment, by frowning and lifting eyebrows to allow the toxin to reach all of the treated muscle. 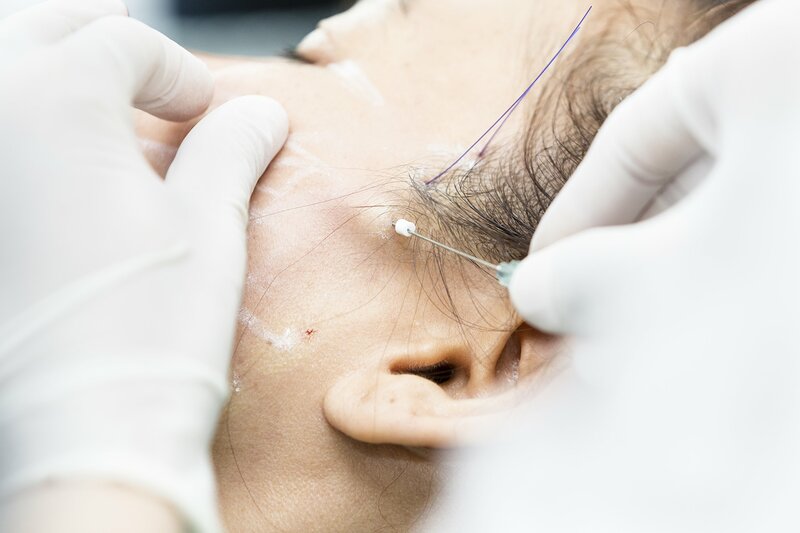 Avoid rubbing or touching the injected areas and avoid having facials and massage for 48 hours this is to ensure that the treatment remains at the site of injection.